As regular readers of this blog will be well aware, I’m not a big poster of sweet foods and desserts. This isn’t because I don’t have a sweet tooth (I do), but more because I don’t have the time (or figure) to bake loads of cakes and brownies – I’m more of a practical cook in that I make food for everyday meals, rather than for snacking or indulging. I only really ever make sweet cookies or cakes as gifts, but this recipe is ALL for me! 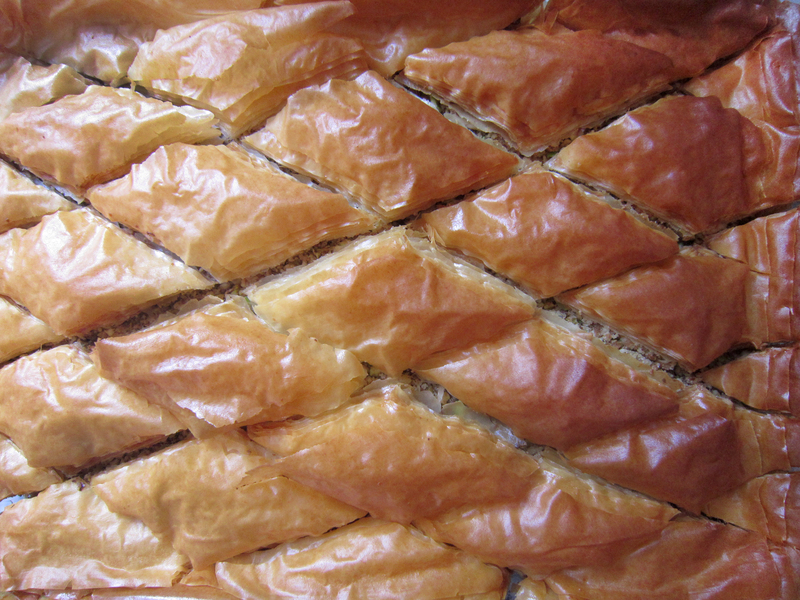 I ate some baklava recently, a couple of little squares from the local Turkish food market and fell back in love with it all over again. That, coupled with a lazy Saturday doing not much else, resulted in an experiment in making some myself. I’d say it was much more successful that expected. Having heard that this pastry snack is quite tricky to make, I’d prepared myself for a bit of a challenge, but thanks to the very step-by-step recipe I followed, everything went pretty smoothly! (Original recipe here). 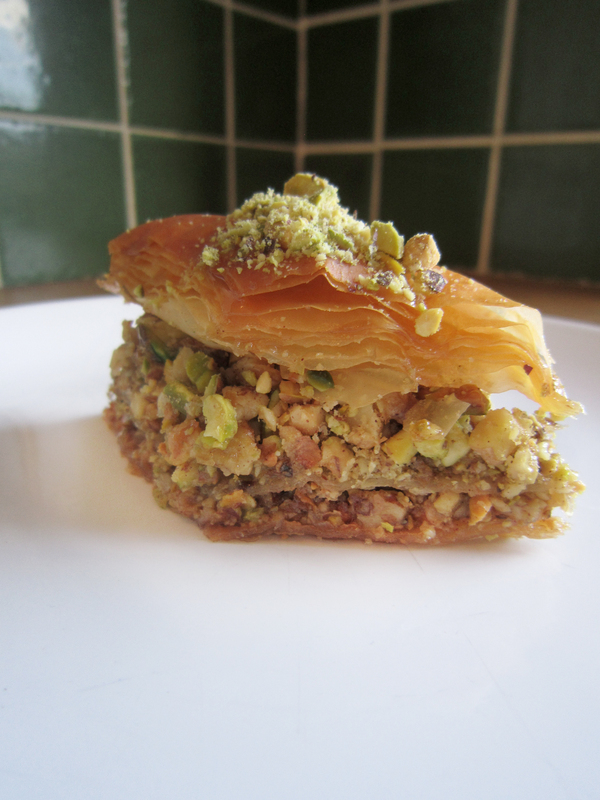 The baklava was sweet, crisp and sticky all at once, with a much more generous quantity of nuts than I’ve previously encountered. 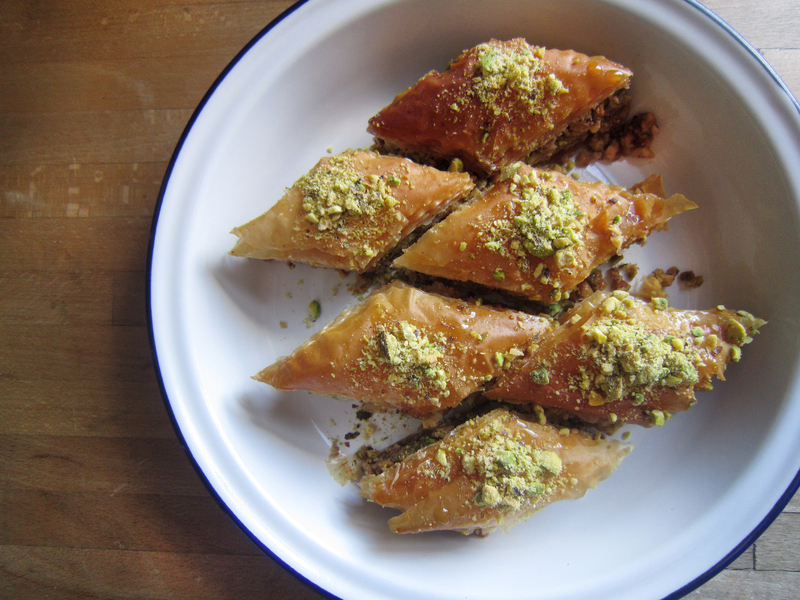 It’s not as jaw-achingly sweet, syrupy and sticky as those you can pick up in the Turkish market, and the nuts are much more prevalent and the pastry flakier. You will feel pretty proud of yourself for having made such a notoriously difficult dessert without issue if you make this! I’ve adapted most of the quantities below to grams, but have left the original measurements for the syrup in American cups because I wasn’t really in the mood for measuring out honey onto my scales in order to convert the amount into grams. 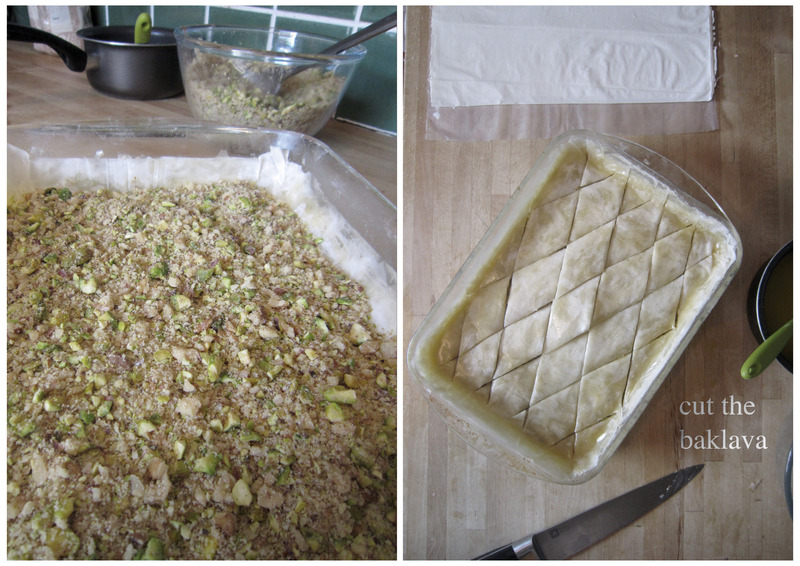 I love baklava and made some the other day, couldn’t believe how easy it was. Yours looks delicious too! It really was unbelievably straightforward! 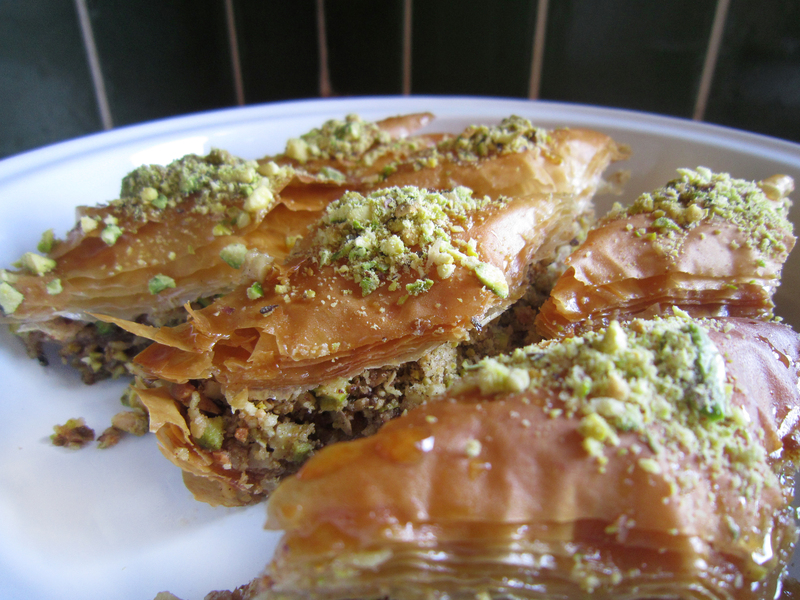 Your blog is lovely by the way, I just had a little peak – is your baklava recipe on there? Would be interesting to see what yours turned out like! Thank you for having a look and for your kind comment! Actually the one I tried was from Annie Bell’s Baking Bible – as I hadn’t made it before I thought I’d consult a recipe – now I’ve got the idea I can be creative. That said I don’t often use nuts anymore as my daughter is allergic. 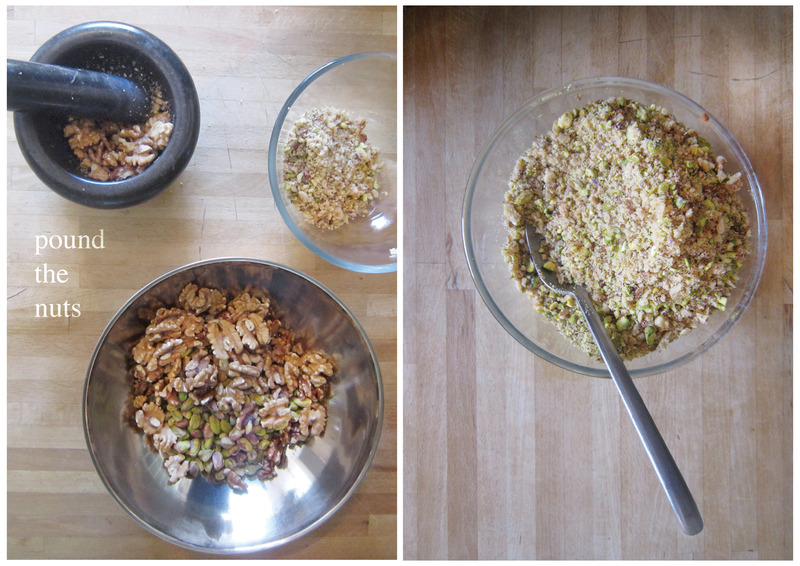 Yes – I always consult recipes with desserts, especially unfamiliar ones. You’re asking for trouble otherwise! Your poor daughter, I put nuts in everything and always say it would be my worst nightmare to be allergic to them. Although you’ve certainly created plenty of other delicious things she can enjoy, I’m sure! Hey, thanks for following my blog. 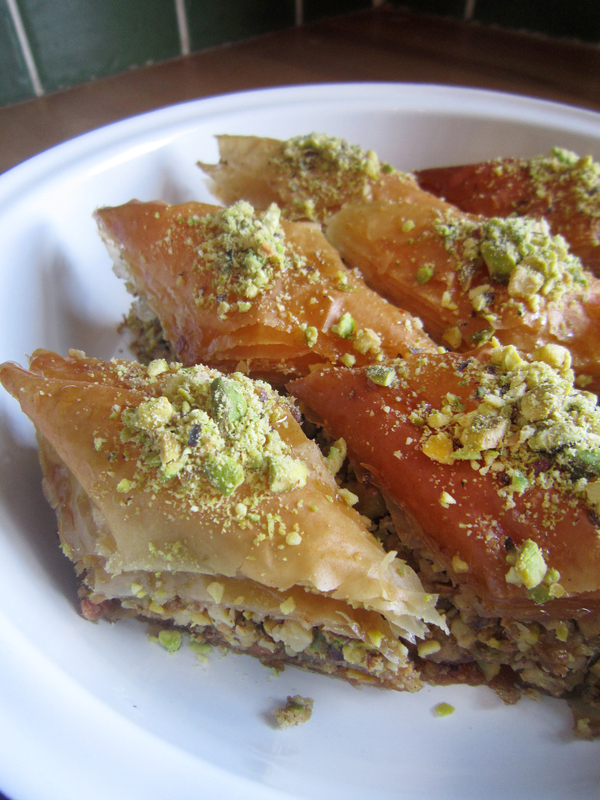 I love baklava. 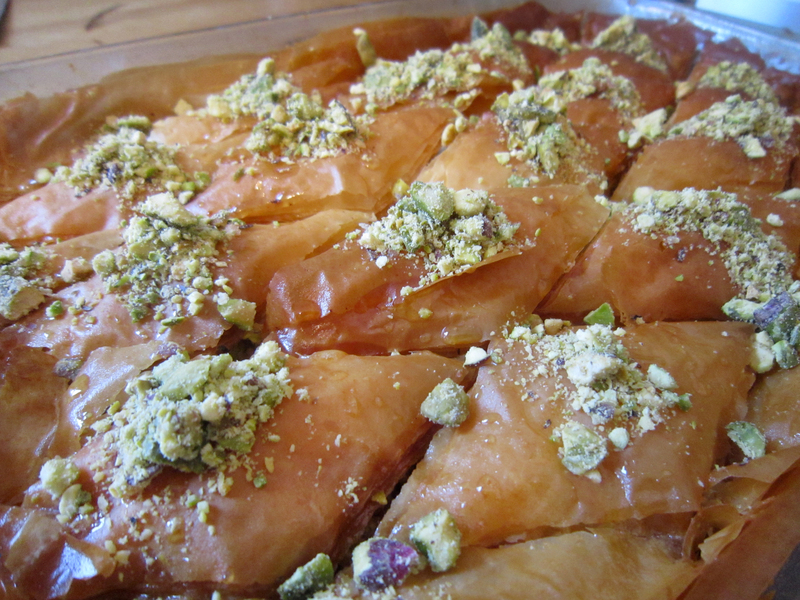 I have spent quite a lot of time in Greece and baklava, along with halva (another amazing Greek sweet treat!) is very popular there. I have never tried making my own but this recipe looks great! No problem, Your recipes sound right up my street! Ooh ill have to get my hands on some halva, I’ve never heard of it! There are a few different kinds of it. 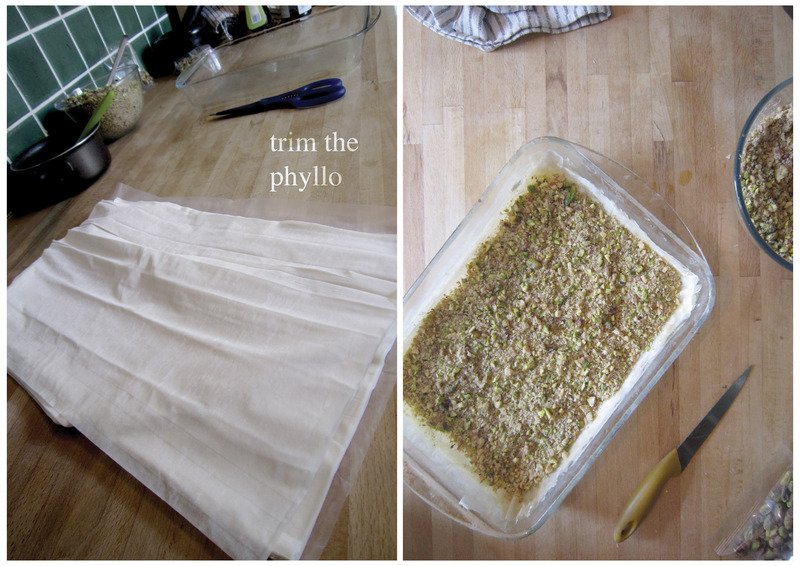 Some recipes make it with sesame seeds but the one I ate a lot of in Greece was made with semolina and cinnamon. I haven’t been able to find that type of halva anywhere outside Greece though. In Greece they serve it in little cubes after a meal. It is amazing!